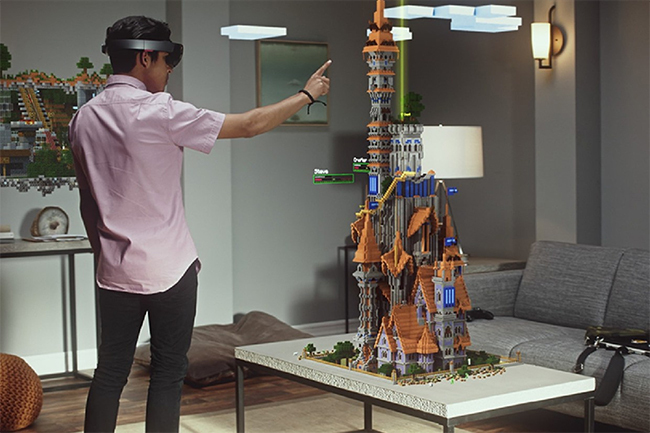 How Augmented Reality Differs from Virtual Reality Despite Some Similarity? Technology has been changing swiftly, which is beyond the expectation. No-one can imagine where it would take the real world. When I’m going to swallow the virtual reality things, Augmented Reality caught me in midway to knock down with feather. Since that day, I had decided to make a bridge between these two new terms to better differentiate them, incorporating their similarities. 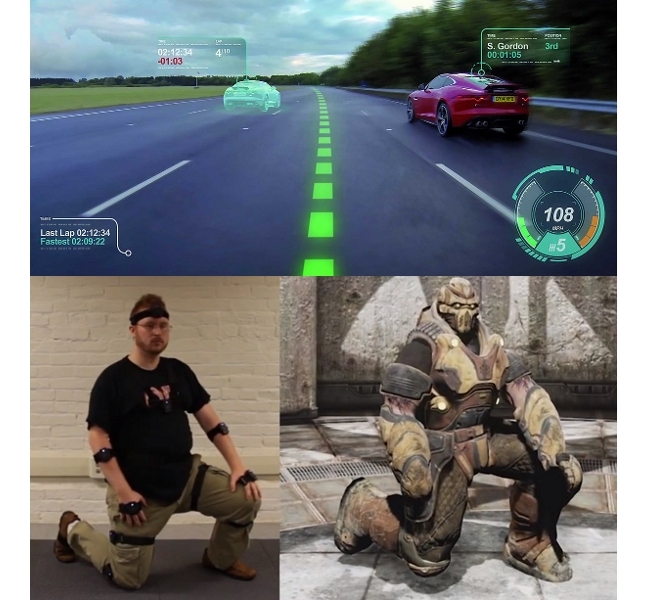 Nowadays, Augmented Reality and Virtual Reality are neoteric things. Lots of companies came and went back with their dream of making a VR device. However, the industry has now numbers of VR Headsets like Oculus Rift, HTC Vive, and Samsung Gear to enchant people with a world of fantasy. 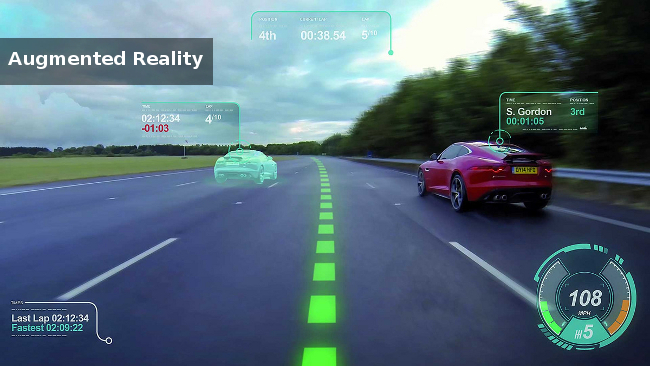 On the other side, Augmented Reality got warm welcome among consumer space and gained serious attention. Well, leave these past stories behind; I’m moving forward to articulate these two unique worlds. Augmented Reality adds virtual contents in real world, but don’t let them meld with the real content. You can always separate both, and can understand the difference between them. In simple words, it brings virtual content in real world to work on it, but always maintains the distance between both. You can easily differentiate both worlds. 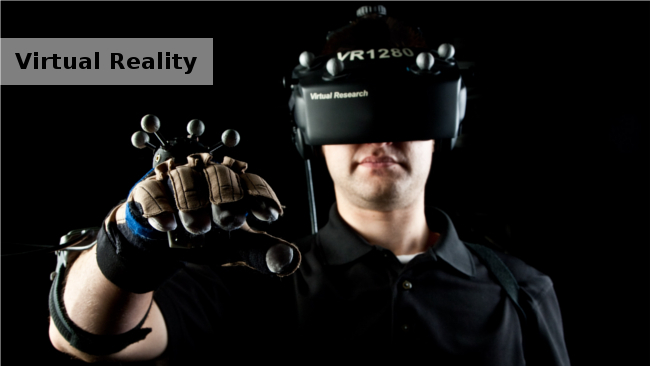 On the other hand, Virtual Reality let you to fly in a complete new world, stop thinking about the reality. Yes, you can bring the virtual world in real world which let you to forget the real world and will make you feel real in the virtual world. Now, you are familiar with both the worlds, but what are the purposes to create such two separate terminologies for almost-identical things? Versatility of utility realm demands for these two separate technologies. Virtual Reality meets with the purpose of entertainment and social networking, and to make it worth, market has number of VR Headsets. We had also given a broader demonstration on this part in our earlier post. On the other hand, Augmented Reality behaves sincerely in consumer space. For example, it will help you in completing any task. You can work with virtual objects on your 2D monitor screen. 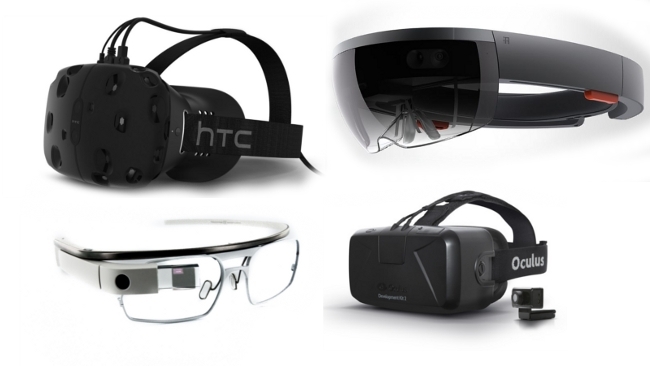 Google Glass and Holo Lens are AR devices that are best on augmented reality. Eventually, AR helps consumers in making things, blending virtual objects in real world and VR is meant for entertainment purpose. Which Ranks Top, AR or VR? Apparently, ranking both the technologies is not as easy as we are thinking. 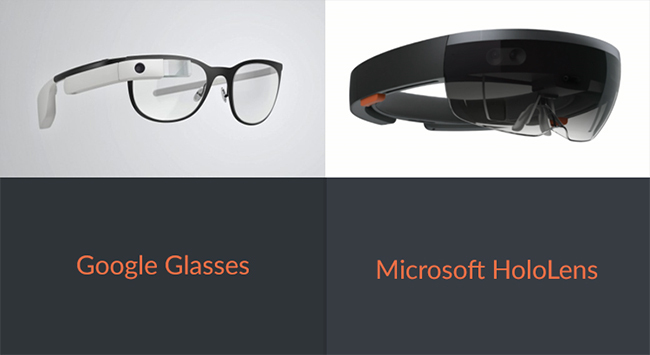 Both have their specific purpose and both are developed for today’s tech industry’s demand. When we assess both in commercial perspective, then we find Augmented Reality on top. But, if the assessment does on the base of generic users, then votes go for the Virtual Reality. Well, what you think about AR and VR, which one is better? Have you ever experienced any AR or VR device? If you have any opinions and thoughts, do share with us in comments.